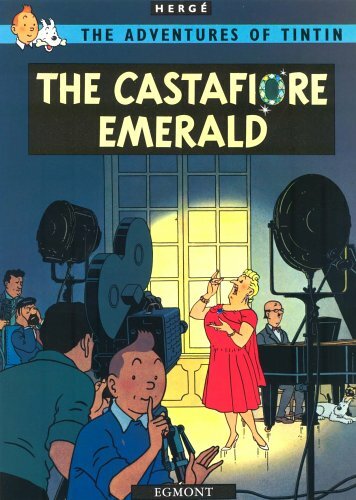 The renowned opera diva, Bianca Castafiore, is visiting Capten Hadog at his country house, where gossip is rife that the two are about to get married. 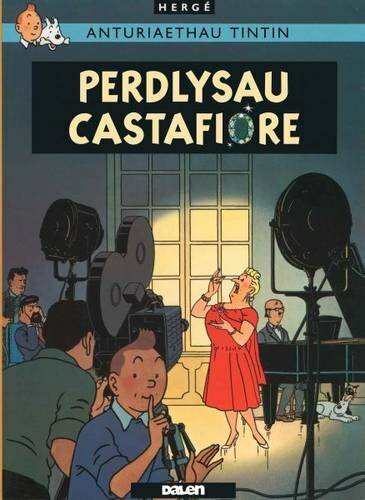 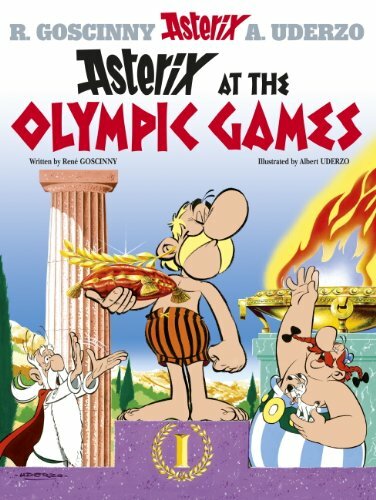 Paparazzi hordes descend on the place, and as she performs to the cameras Castafiore's jewellery goes missing. 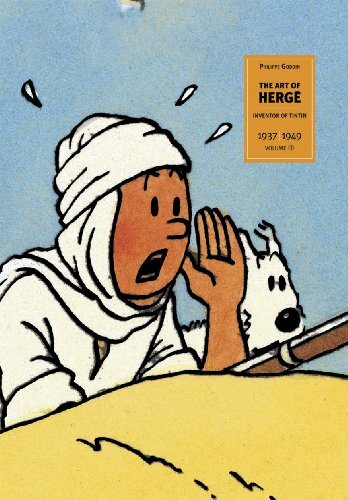 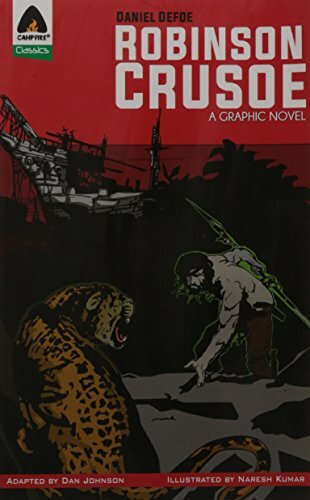 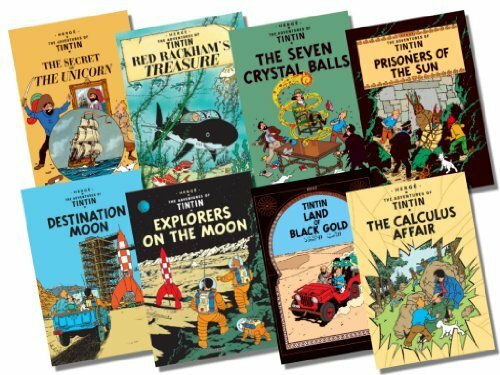 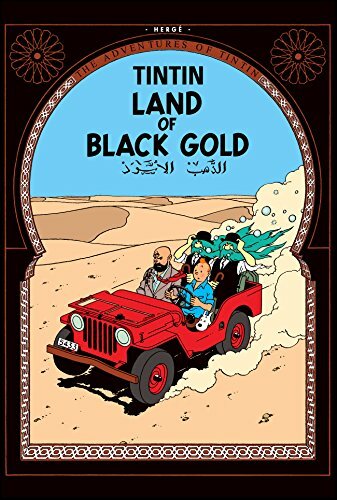 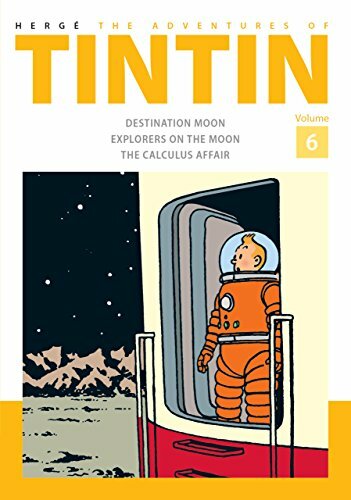 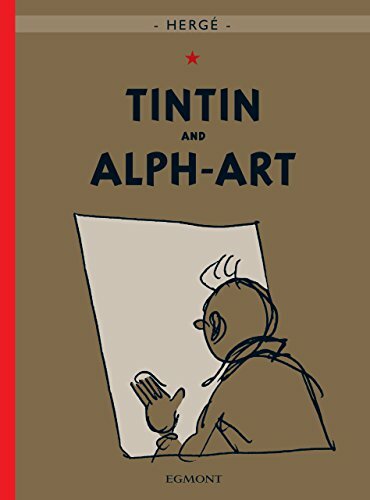 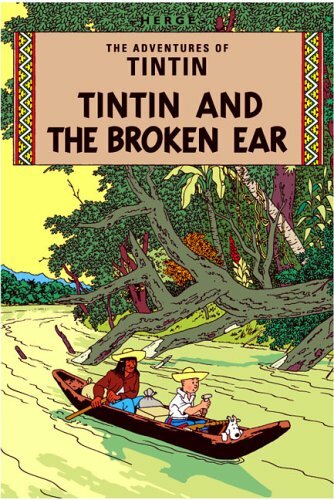 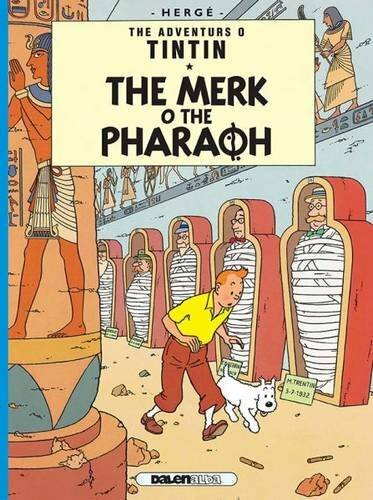 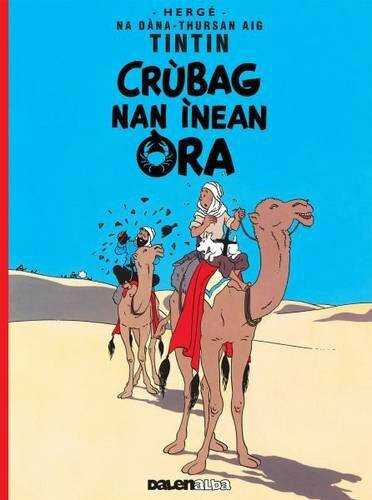 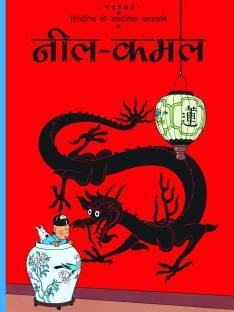 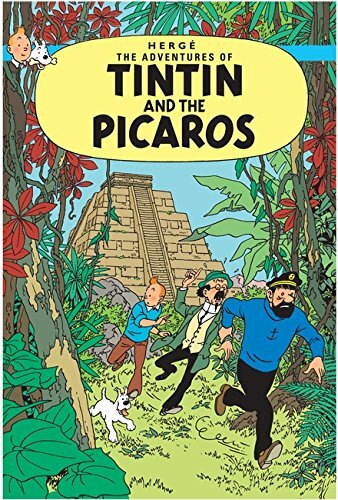 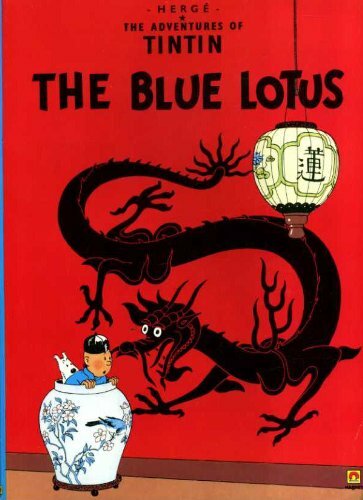 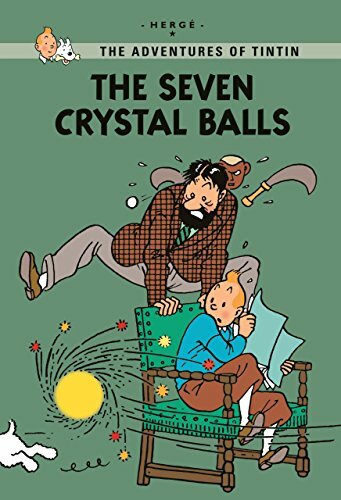 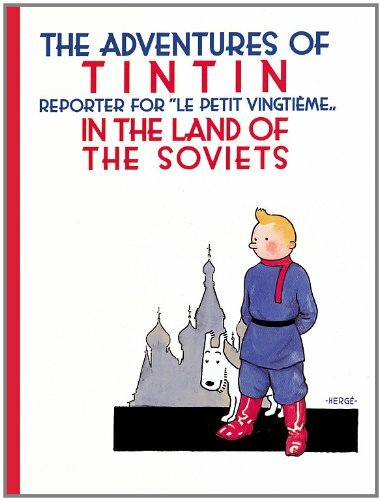 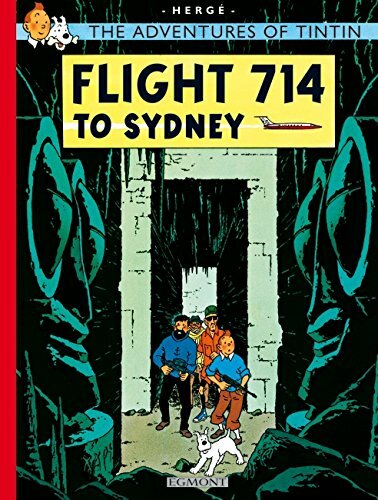 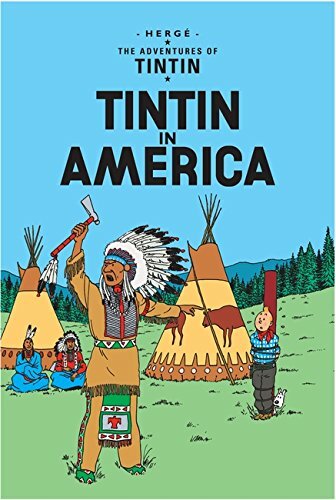 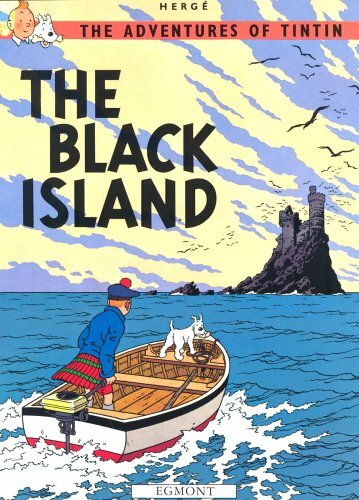 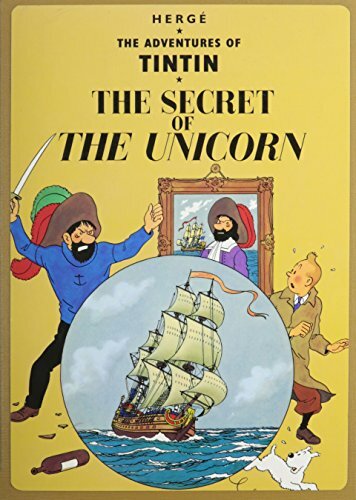 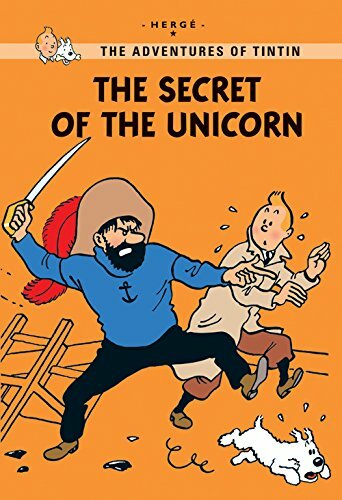 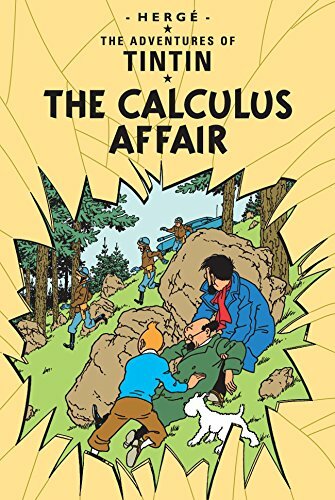 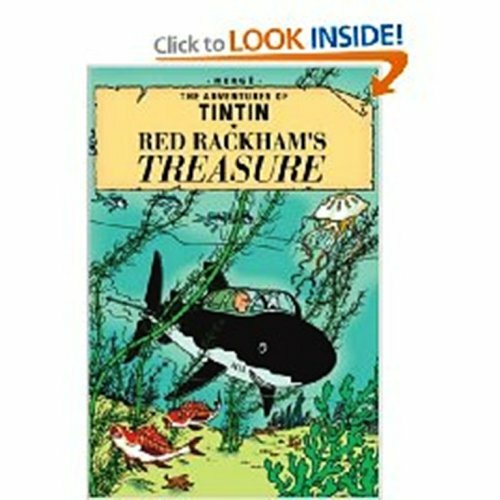 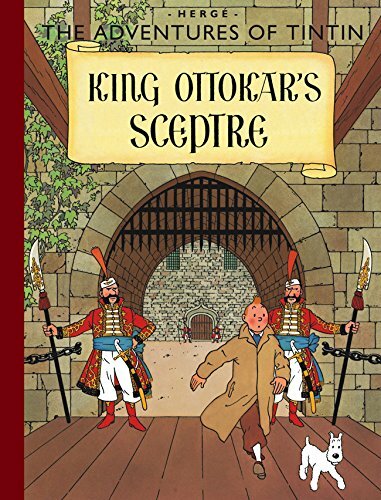 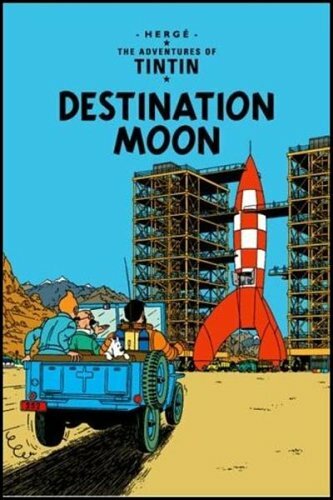 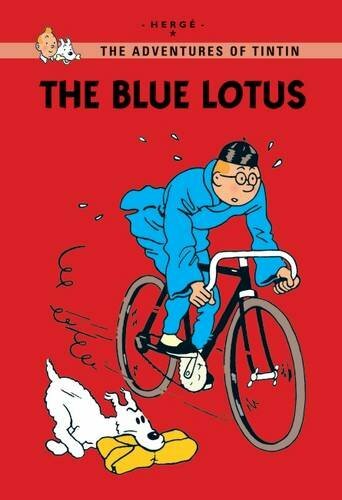 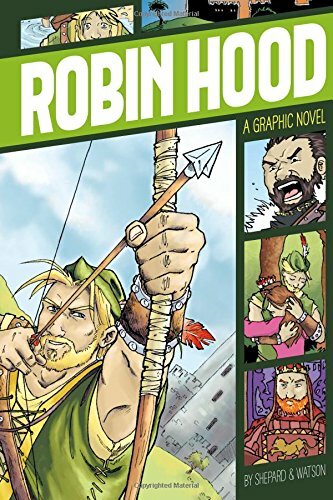 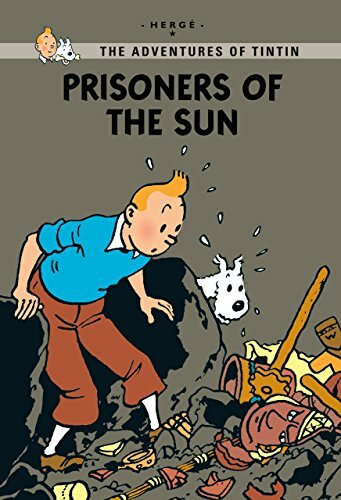 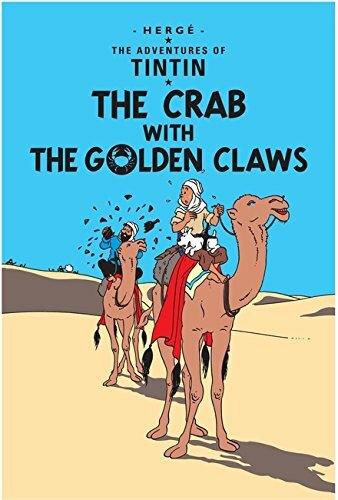 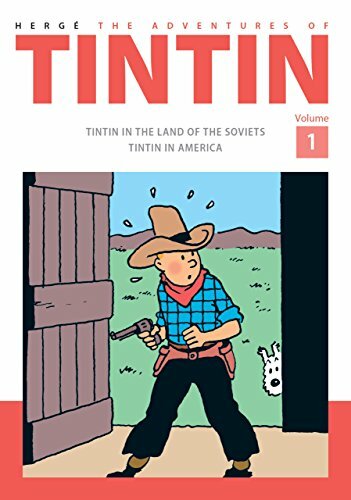 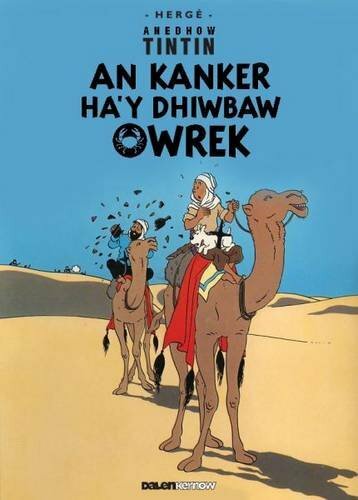 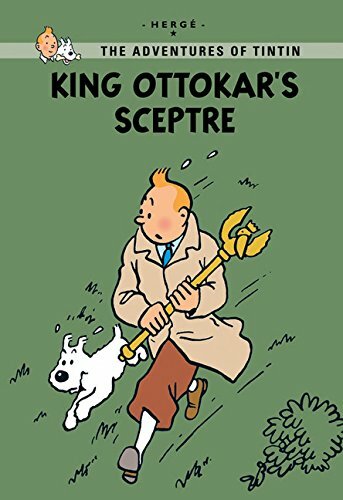 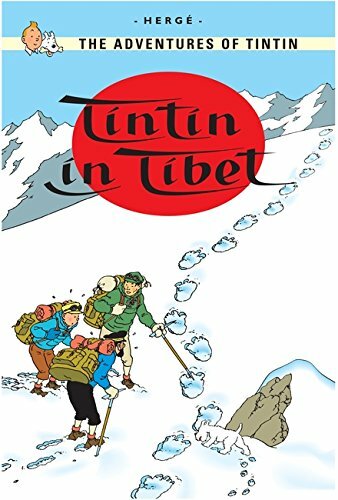 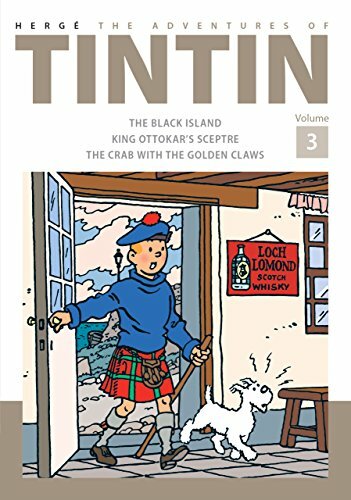 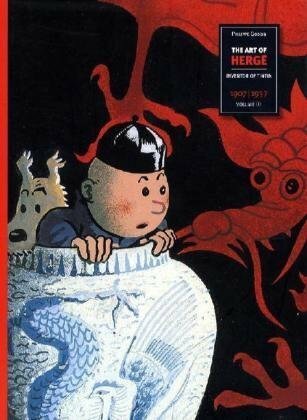 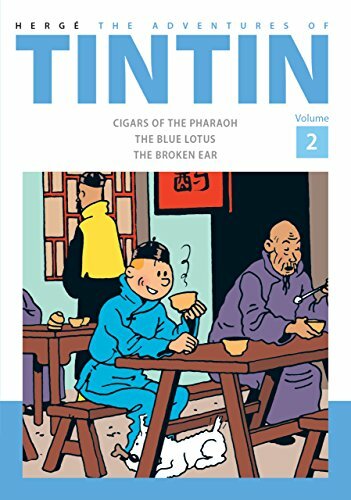 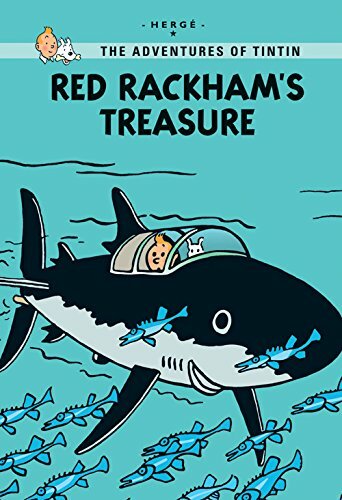 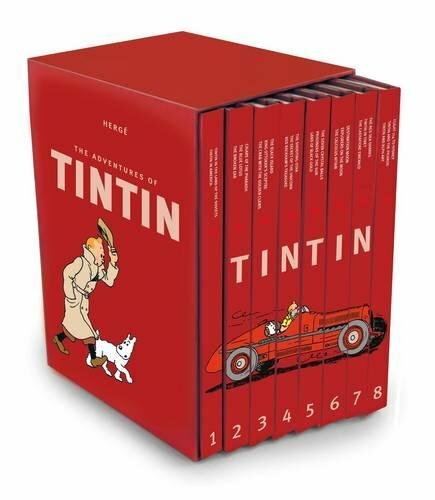 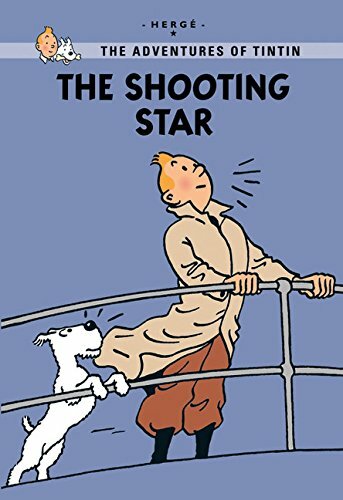 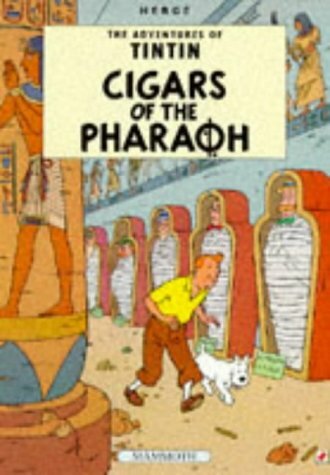 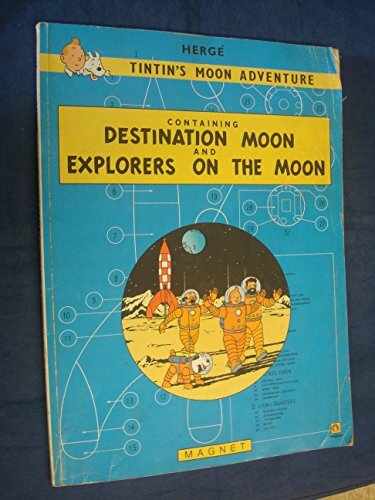 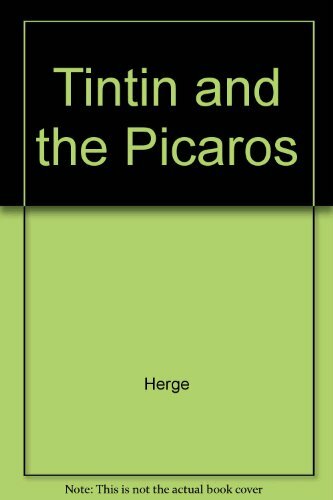 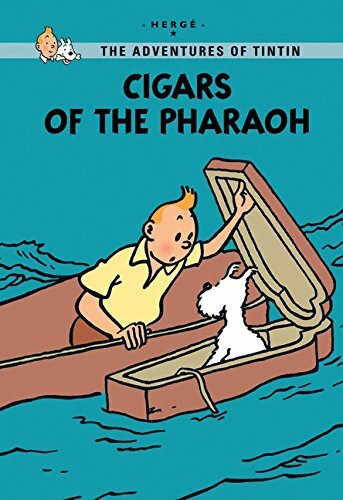 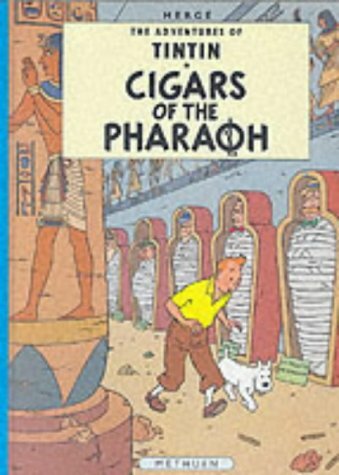 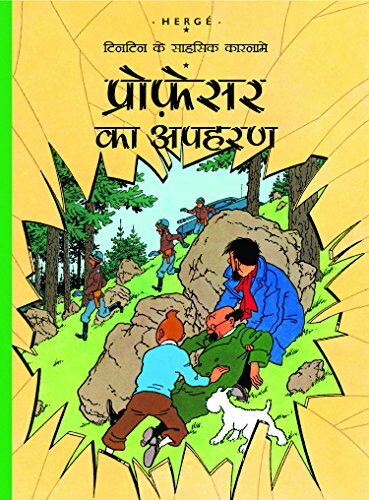 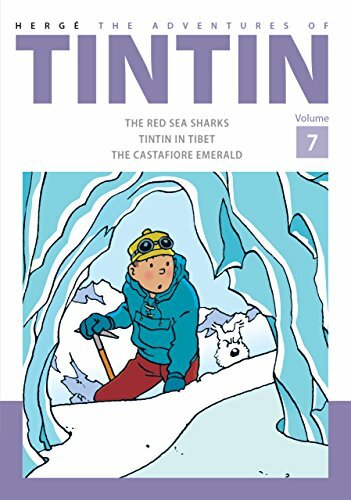 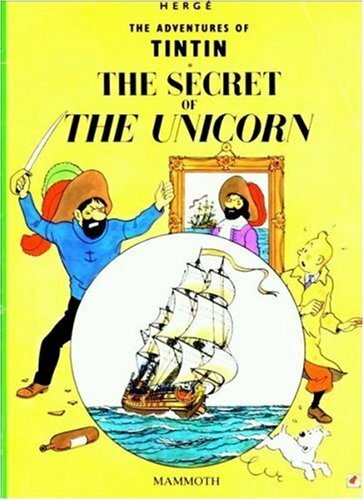 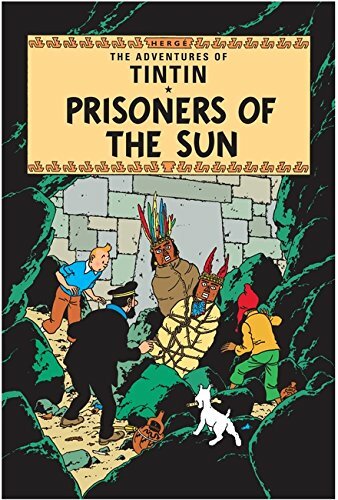 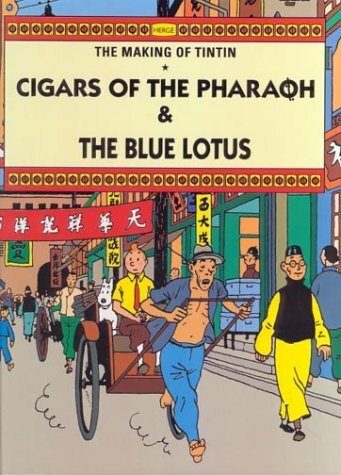 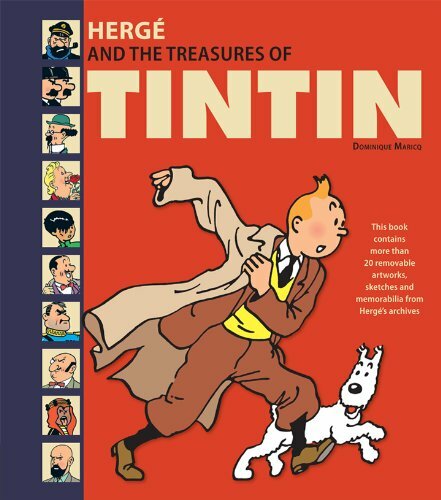 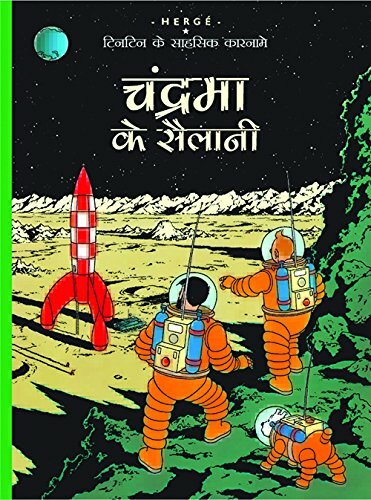 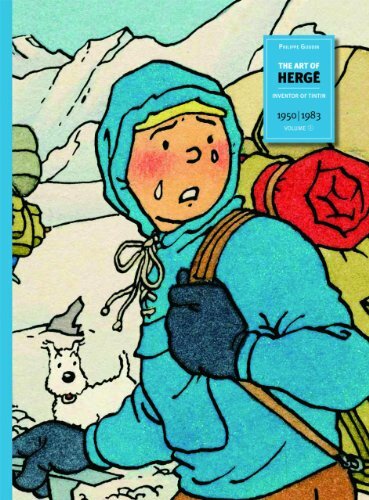 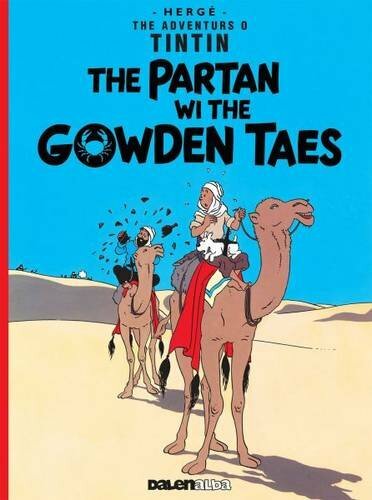 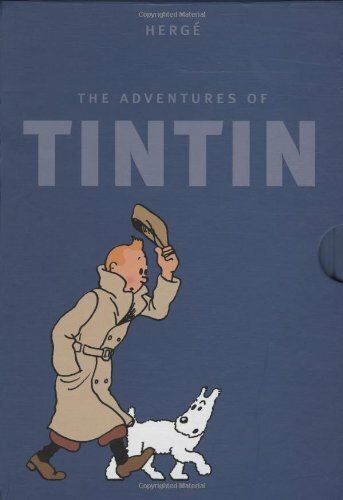 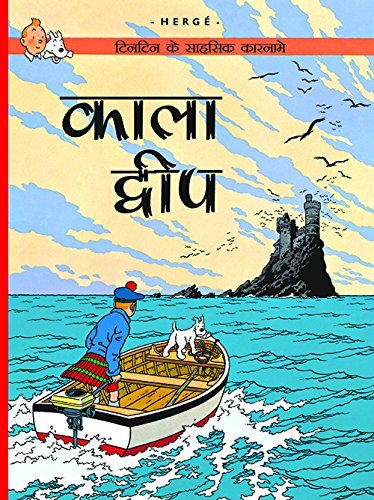 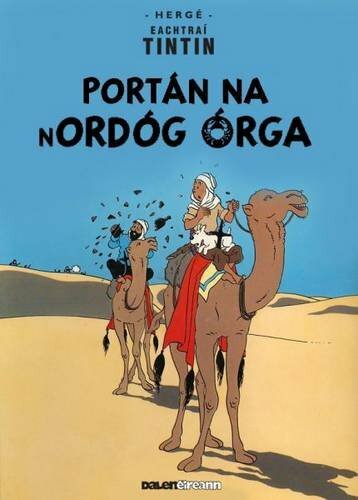 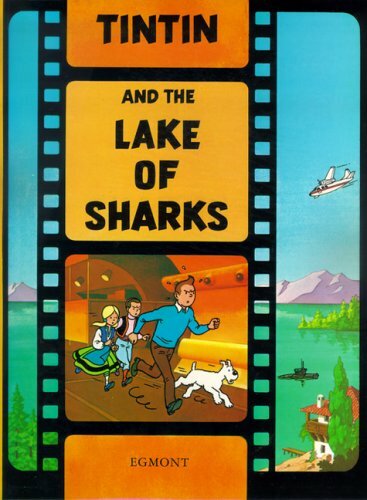 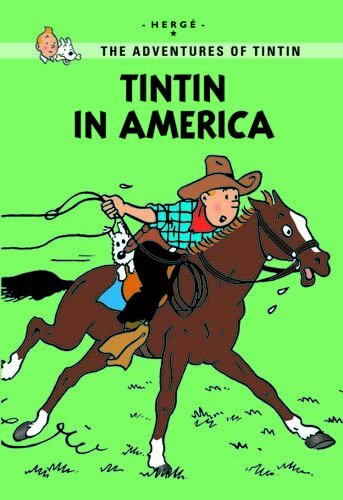 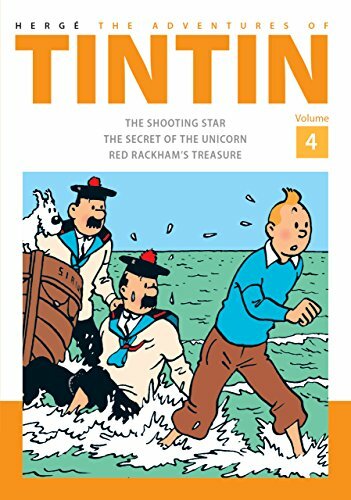 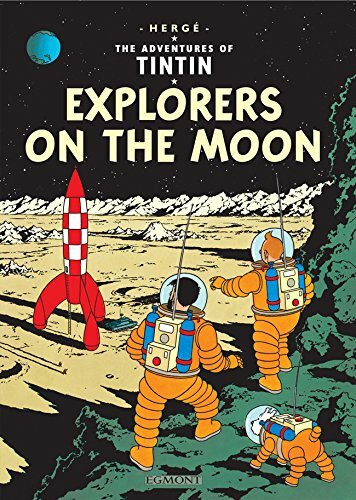 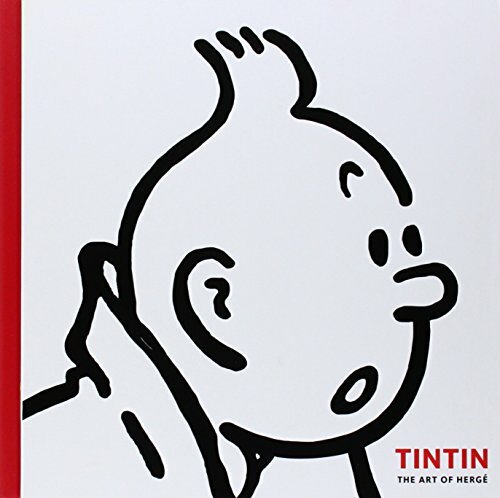 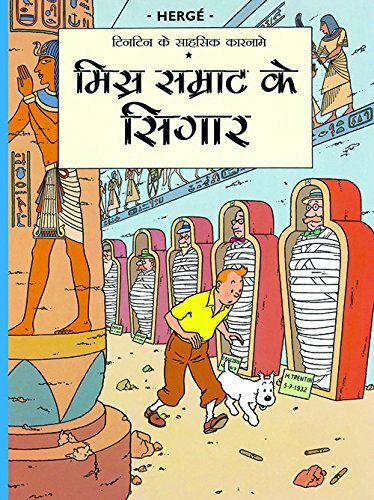 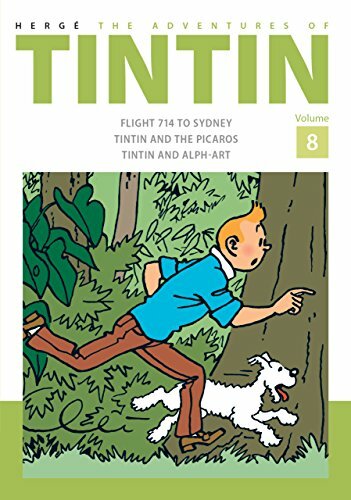 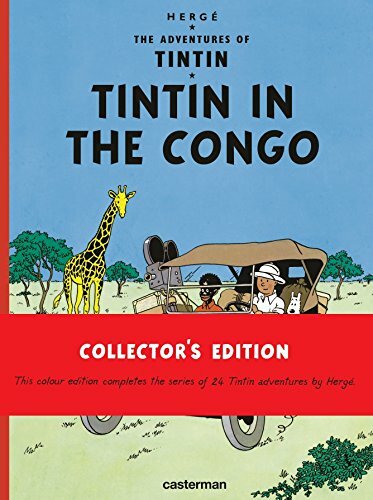 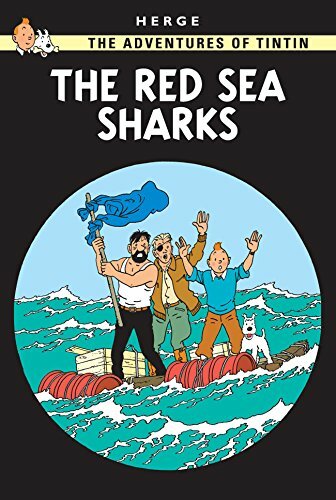 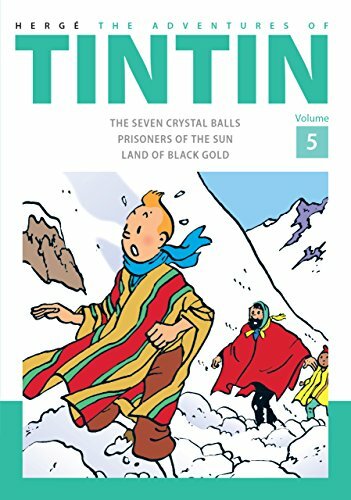 Accusations are rife, until Tintin finds a clue in an aria which leads to the culprit.